Miyagi（宮城）is the prefecture of Sendai（仙台）, the largest city in the Tohoku（東北）region which is known for Tanabata Matsuri（七夕祭り）, 1 of the top 3 festivals in the Tohoku region in summer, and for gyutan (beef tongue) and zunda (green soybean paste). Matsushima（松島）near Sendai is also known for having 1 of top 3 scenic views in Japan. Went there during my Golden Week Tohoku trip in 2013. Matsushima is a short train ride from Sendai station. Only had half a day there, so wasted no time in checking out THE view. From Matsushima Kaigan（松島海岸）station, trekked up the hill to the viewing point-- Matsushima Observation Deck Byakui Kannon（白衣観音）. The famous view of many pine tree covered islands at the bay was actually a little disappointing. Personally rank it last of the 3 great views. Also visited the main temple-- Zuiganji（瑞巌寺）, 1 of the most famous Zen temple in the Tohoku region. The main building was under renovation, so other buildings in the premise were opened to public instead. There are a few other attractions such as temples and islands that we skipped. Sendai is a good base for visiting Tohoku. It is well connected to other parts of Tohoku/Japan by trains, buses and planes. For this trip, I took Peach Airline from Kansai Airport to Sendai Airport. 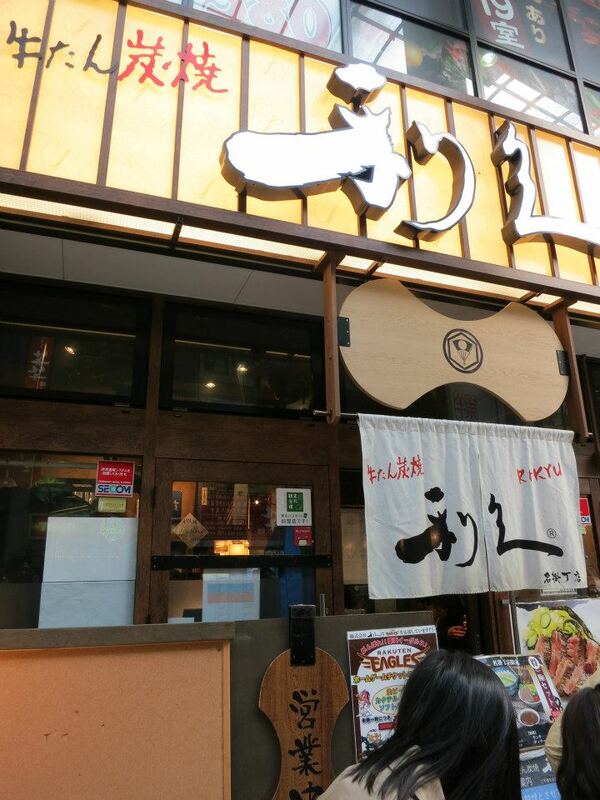 In Sendai, we spent all the time eating and shopping. There are many places to shop near the station, from malls to Shotengai（商店街）. 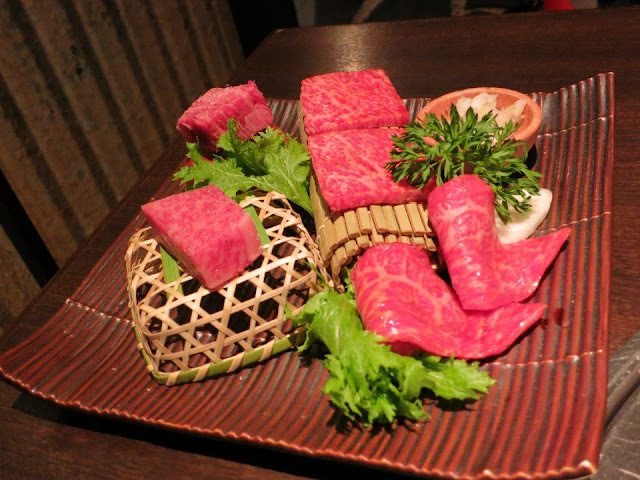 Also ate gyutan a few times, zunda desserts and even Yonezawa（米沢）beef, 1 of top 3 beef in Japan from neighboring Yamagata（山形）prefecture (as we didn't have time to eat it there). There are also many zunda desserts sold in the station that are worth trying, such as zunda roll cakes and mochi. Delicious! For lodging, there are many business hotels near Sendai station such as Toyoko Inn and Apa Hotel which are convenient, affordable and fuss-free. It is a good balance with Ryokan（旅館）lodgings in the mountainous regions of Tohoku.